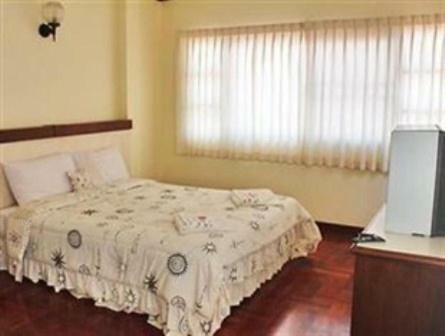 Located in the city, M In Korat Service Apartment offers air-conditioned rooms with free Wi-Fi. A 24-hour front desk and free private parking are available. It takes only 5 minutes to walk to local markets. Book M In Korat Service Apartment Nakhonratchasima. Instant confirmation and a best rate guarantee. Big discounts online with Agoda.com. M In Korat Service Apartment - Nakhonratchasima - Thailand - Discounted Rates : Secure online booking for M In Korat Service Apartment, Nakhonratchasima.